Spain is a great place to own a boat, and The Insurance Centre in Spain are delighted to be able to offer highly competitive rates for dinghies, yachts, motorboats, speedboats, RIBs, narrowboats, inland cruisers, dayboats, cruiser racers and jet skis. 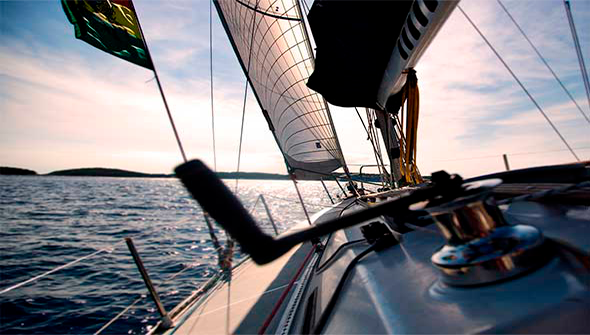 Our policies are specially designed for sailing enthusiasts providing a wide range of flexible policys for a substantial number of crafts and associated marine accessories. This cover is regulated in accordance with the mandatory public liability insurance regulations for pleasure boats and sports boats of the Spanish Port Authority and Merchant Shipping Act 27/1992. This insurance covers damage to the boat itself and/or other insured components. Including Damaged caused due of hazardous pollution and damage during loading and unloading on land. The insurer covers legal claims for damages caused by a third party to the insured boat or to one of its occupants, covering all the necessary expenses to settle the claim in question. Including damage caused in coastal regattas. The Marine Insurance policy includes nautical assistance for the marine vessel and it passengers.